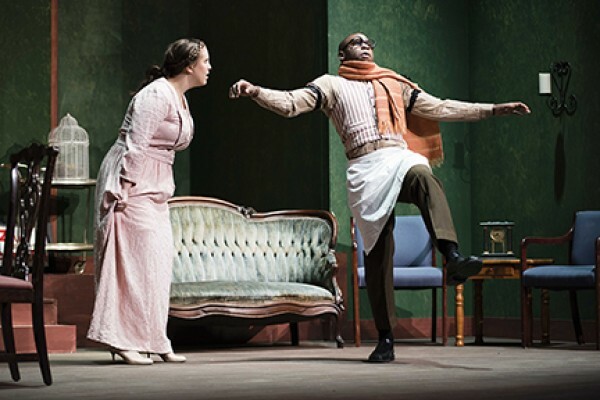 The Georgia Southern University Armstrong Campus Theatre program provides students the opportunity to study and perform live theatre in a performance-driven undergraduate department that produces between 6 to 8 staged theatre plays and musicals each year. With a 75-year tradition of productions in Savannah, GA. and an abundance of performance opportunity, motivated Armstrong campus theatre students build resumes and portfolios at lightning quick pace. 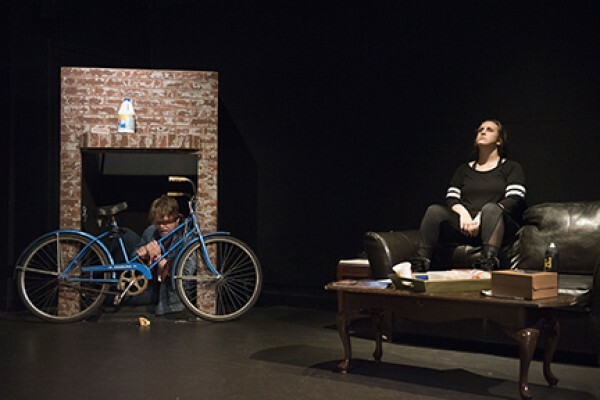 Students are able to develop a thorough understanding of theatre from every vantage including actor, director, designer, manager, technician, and dramaturg thanks to the variety of shows produced. Supported by a curriculum that explores the business and practice of theatre and guided by a collaborative, holistic approach, student thespians move naturally from script to stage. 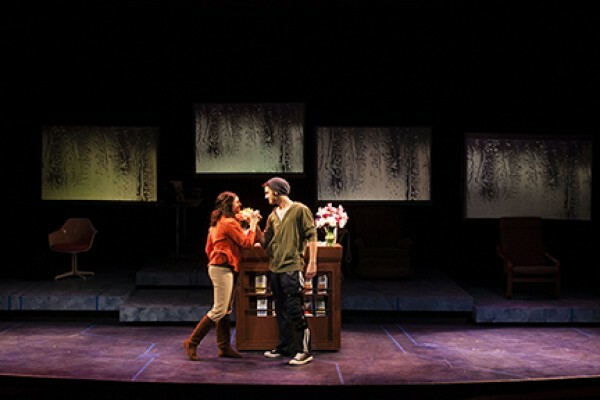 Armstrong Campus Theatre majors choose to specialize in acting/directing, technical or management track disciplines, as well as take coursework in each of the other areas. The curriculum includes script analysis, theatre history, design philosophy and technology, acting, directing and so much more. Our students build audition confidence and skills through the practice of auditions not only here on campus but also professionally through Kennedy Center/American College Theatre Festival (KC/ACTF), Georgia Theatre Conference (GTC), Southeastern Theatre Conference (SETC), Institute of Outdoor Theatre, and University/Resident Theatre Association (U/RTA). 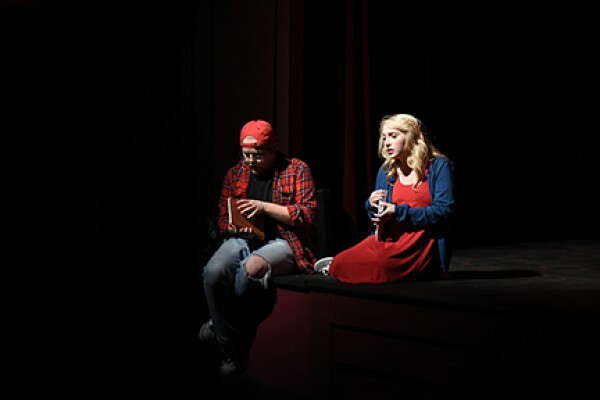 Students also participate in theatre festivals hosted on campus, including Armstrong’s High School One-Act Play Festival. (In 2019, we are hosting our 20th annual festival!) Additionally, students have the option to work with our Summer Theatre production company. 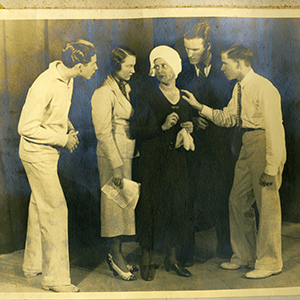 In 2012, Armstrong’s Theatre program commemorated 75 years of performances dating back to Armstrong Junior College’s 1937 town-and-gown production of “Three Cornered Moon.” Today, performances, such as those by our Masquers Theatre Troupe, can be seen at our theater complex, Jenkins Hall, located off Arts Drive. 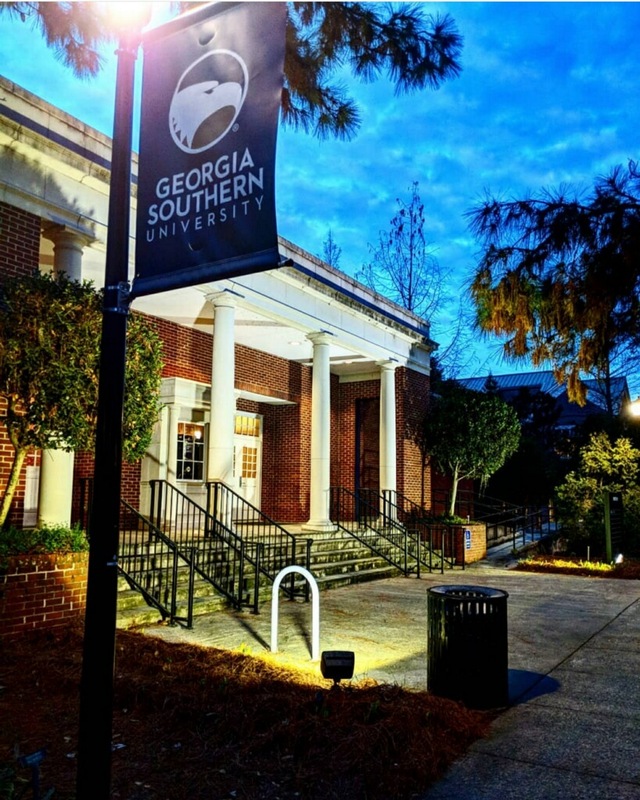 Jenkins Hall houses our 180-seat proscenium mainstage theater, cozy black-box theater and camera studio that serves our acting-for-the-screen and Film Production (MMFP) programs. 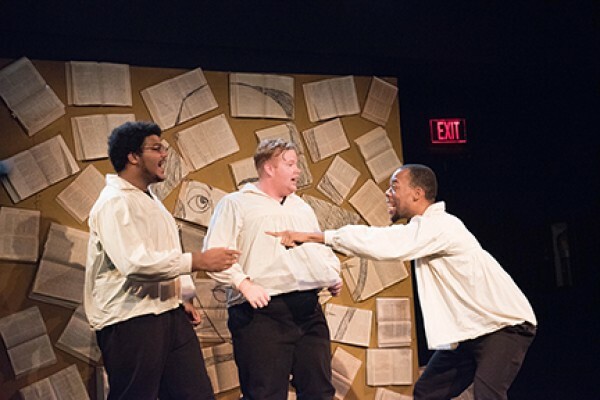 The Masquers student theatre troupe continues to fulfill its mission forged many years ago: to produce a season of plays each year to enlighten and entertain the Armstrong Campus and Savannah community. 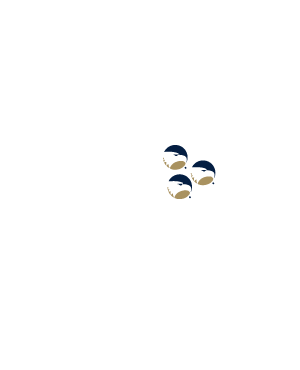 The Masquers is an organization open to all Armstrong Campus students regardless of academic major. 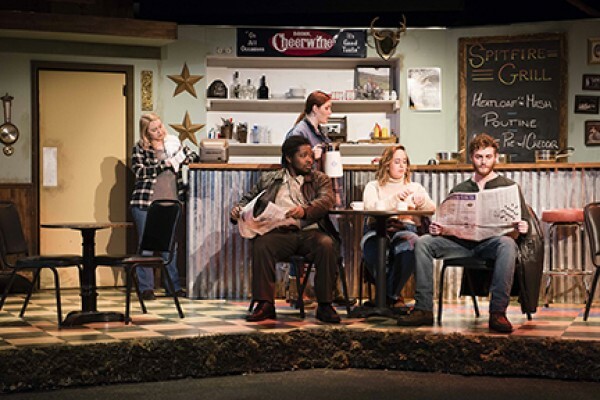 Through financial sponsorship, the Office of Student Activities has awarded the Masquers the ability to provide the community with quality live theatre while permitting all students to participate to the fullest capacity. October 4-6, 7:30 p.m. and October 7, 3 p.m.
November 8-10, 7:30 p.m. and November 11, 3 p.m.
February 21-23, 7:30 p.m. and February 24, 3 p.m.
April 11-13, 7:30 p.m. and April 14, 3 p.m., April 18-19, 7:30 p.m.